A revolution is upon us on Earth to move from a pollution and waste dependent society to one of sustainability and environmentally friendly initiatives. Trees are the lungs of our planet. The more trees we plant, the cleaner our air for generations to come. 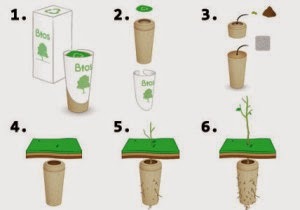 We are very proud to now offer our audience the Bios Urn, a funerary urn made from biodegradable materials that will turn you into a tree after you die. Inside the urn there is a pine seed, which can be replaced by any other seed or plant, and will grow to remember your loved one. 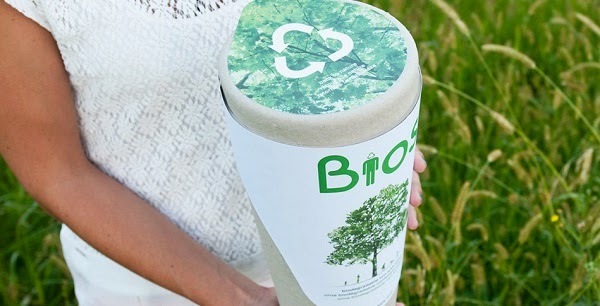 Bios Urn transforms death into life through nature.